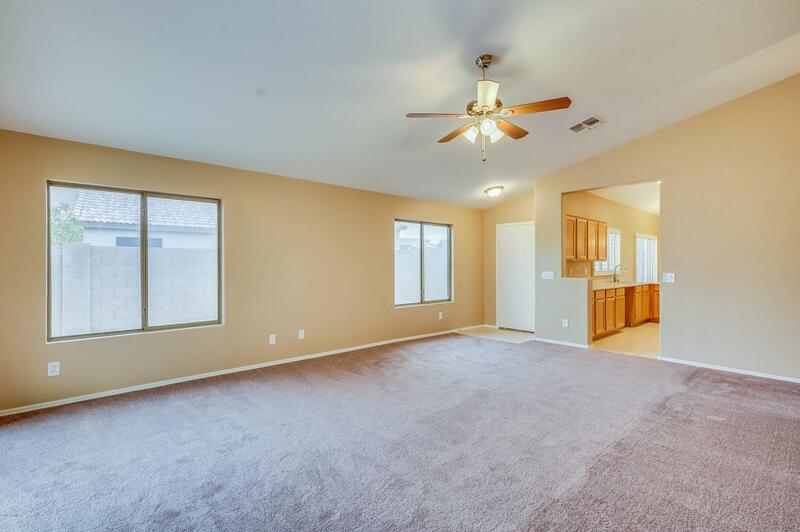 Beautiful single story recently remodeled home featuring 4BRs/2BA located in Park Alta Vista neighborhood. 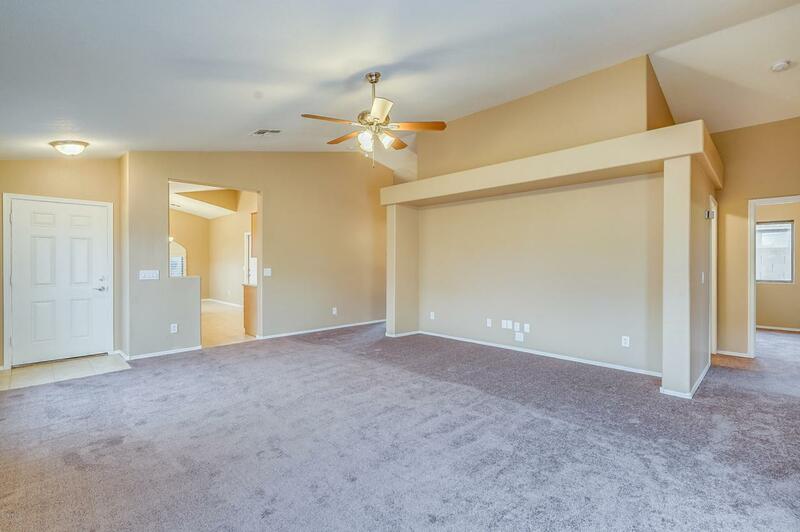 Entry opens to a spacious great room. Eat in kitchen offers plantation shutters, breakfast bar and NEW stainless steel appliances to be installed by COE. All new two tone paint interior, new carpeting throughout and tile in all major traffic areas. 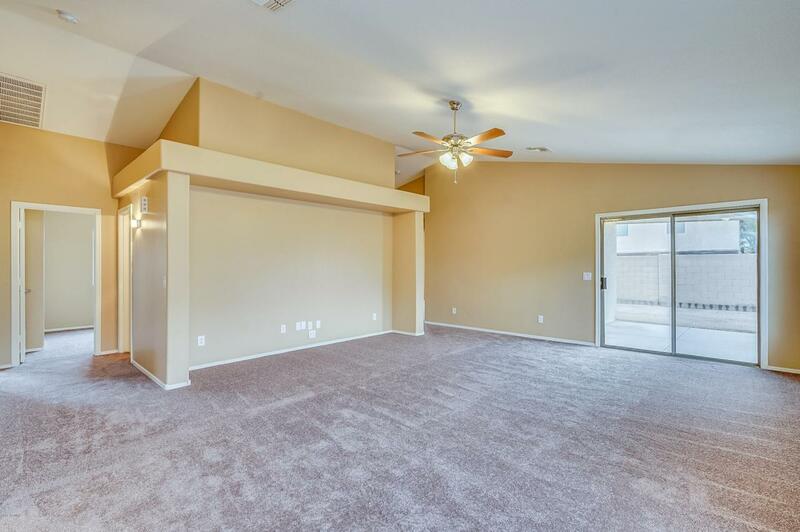 Large master bedroom with vaulted ceilings, walk-in closet and ensuite with separate shower/tub. 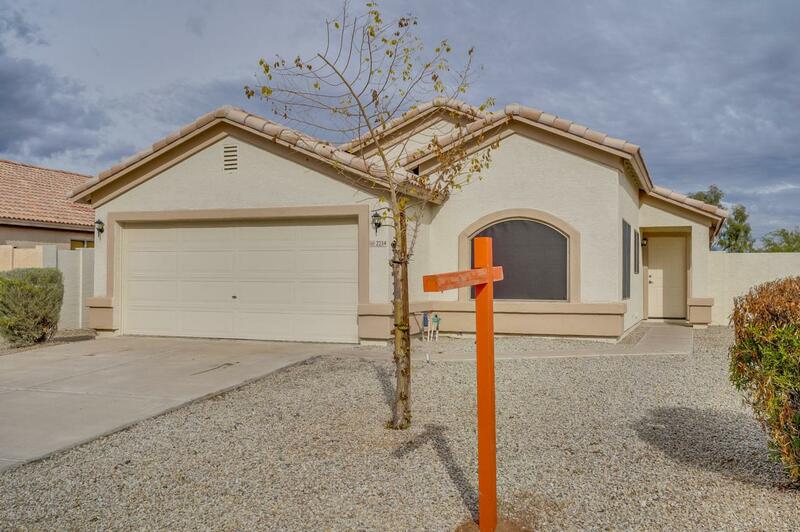 Home also features a big backyard with covered patio and ready for your finishing touches!